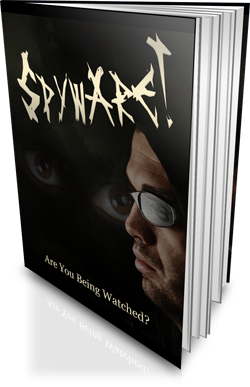 Spyware: Are You Being Watched? 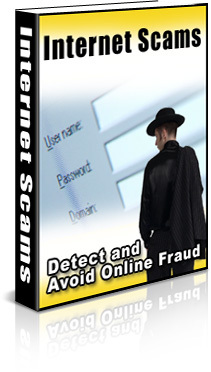 Are You Afraid of Going Online Because of Internet Scams? 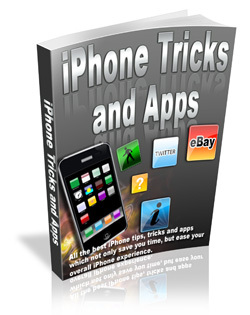 All the best iPhone tips, tricks and apps which not only save you time, but ease your overall iPhone experience. 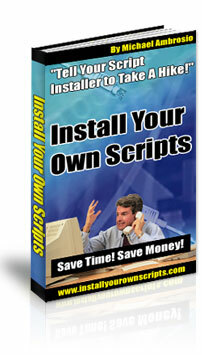 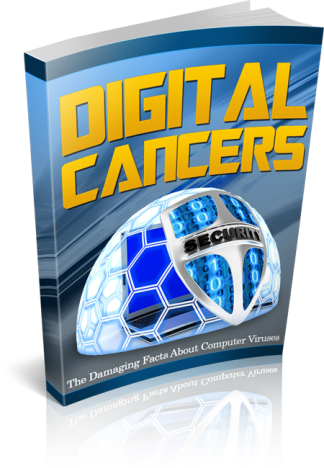 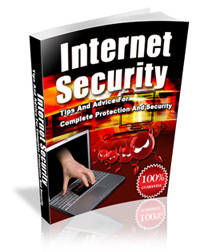 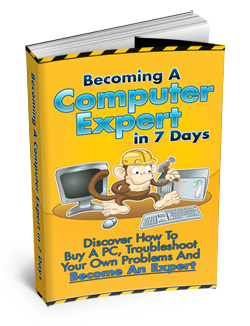 10 Year Computer Veteran Tells You How To Do Exactly What The Computer Stores Do To Your Computers…Save a Couple Hundred Bucks And Protect and Speed Up Your Computer Today…! 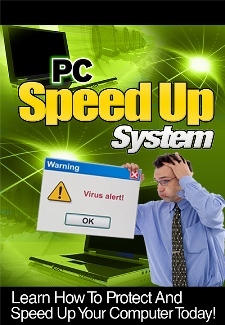 Never Pay to Fix Your PC Again!